The chef shares what to expect at his first Asian foray, ICHU Peru, when it opens in the buzzing Central district come August. Virgilio Martínez has become a global star for pushing the boundaries of Peruvian gastronomy. 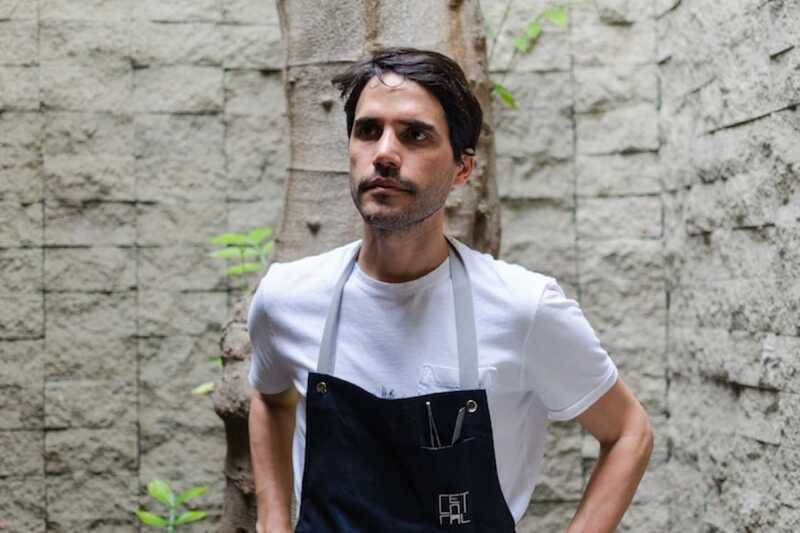 The chef is behind the acclaimed Central restaurant in Lima as well as Michelin-starred Lima in London. 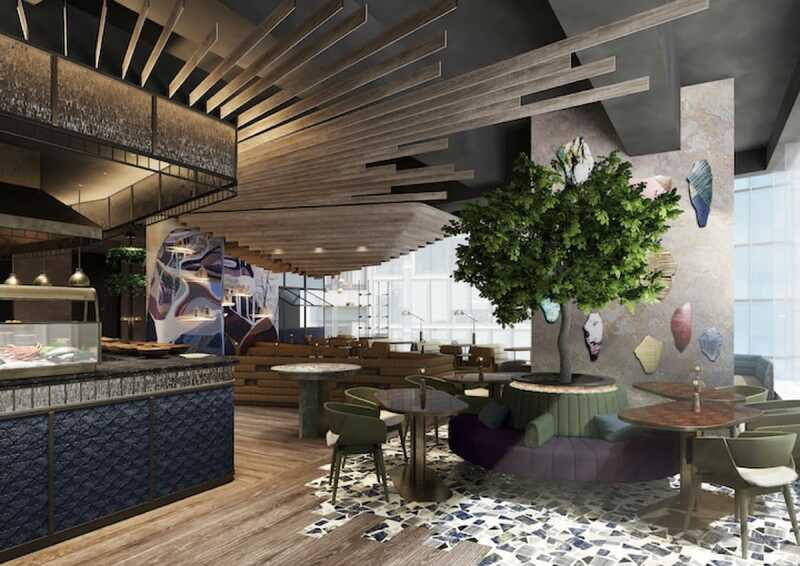 His first foray into Asia is ICHU Peru in Hong Kong’s buzzy Central district, slated to open in mid-August. 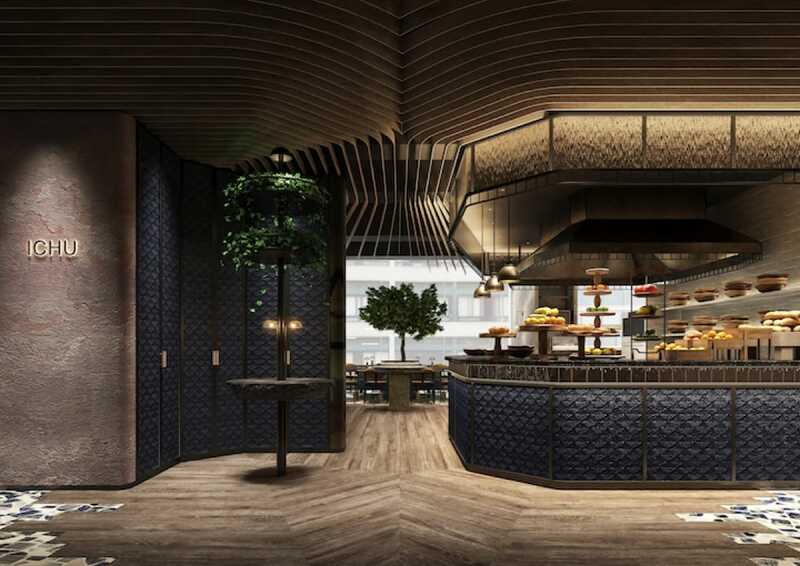 Martínez will be relocating three key members from his Central restaurant team to Hong Kong, including his head chef and right-hand man Sang Jeong, to impart his exacting service and food quality standards. The interiors by award-winning Joyce Wang draw stylishly from the chef’s culinary philosophy and are evocative of Peru’s altitudinous landscape. We chat with the culinary maestro to find out just what to expect when the eagerly anticipated restaurant opens next month. What kind of experience can diners expect at ICHU Peru? ICHU is about showcasing Peruvian food culture and its melting pot of influences in a contemporary and casual way. The menu will be à la carte, mainly to share, partially inspired by the cevicherias of Lima. Central, on the other hand, is very different as it’s a place that only works within its environment. Our culinary foundation lies in exploring the unknown regions, where we are defining a new form of luxury which comes straight from nature. The food can’t possibly be replicated elsewhere, 100% of the ingredients at Central are Peruvian; the experience is cerebral, derived from the concept of biodiversity and nature. What traditional Peruvian dishes or ingredients are you particularly excited about showcasing in Hong Kong? We’re looking forward to creating a restaurant with a casual, communal ambience, similar to the places I go to in Peru. ICHU is about bringing Peruvian cuisine and culture together in a simple way, our menu features comforting dishes such as ceviches with fresh seafood, vegetables and Peruvian hot pot so that diners can enjoy a taste of authentic Peruvian fare. Will it be challenging to bring in Peruvian produce to Hong Kong? ICHU, the name of the restaurant, is derived from a Peruvian plant that grows in extreme altitudes. Symbolically, I want the restaurant to represent our love for the extremes and challenges. Bringing new flavors and dishes to Hong Kongers, while making it familiar yet taking them out of their comfort zone, will be an exciting challenge I look forward to. How far will you use local or regional produce alongside your ingredients from Peru? Fresh ingredients are key to traditional Peruvian cuisine, and in Hong Kong, this won’t be a problem. For example, there are similar varieties of chiles and both cuisines use similar seasonings and experiment with texture. The markets here in Hong Kong have so much to offer; the array of seafood, fruit, vegetables—and so many different types of mushrooms—is quite impressive. At the end of the day, we love to push the boundaries with how we cook to be able to understand local ingredients and even the local palate, so we are keeping an open mind and will adapt when it’s needed. 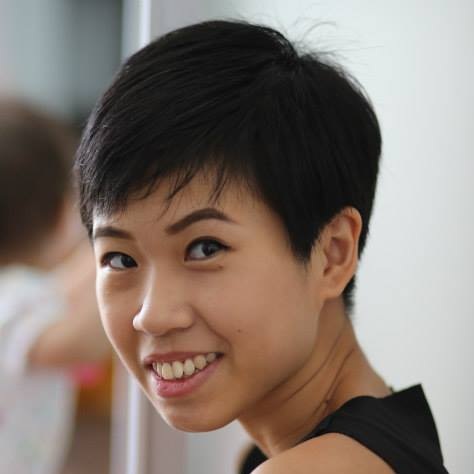 Why did you choose Hong Kong as your first Asian foray? I’ve visited Hong Kong several times and I find the fast pace, authenticity and personality that the city exhibits incredibly fascinating. It’s one of my favorite food cities as I am always discovering new things when I’m here. It’s such a great adventure. I love the location of ICHU and being in H Queens means that we are in the heart of Central, which is so vibrant, and we are also close to other chef friends. Do you have plans to open more restaurants in Asia? My goal is not to create many restaurants or expand existing concepts. After Central, which will always be my home and headquarters, I began looking at cities where the food culture is changing. We started a research lab and restaurant called Mil 10 years after opening Central, followed by Lima in London and now ICHU in Hong Kong. This is a result of my team’s work, and our willingness to learn and commit to our original concepts so we can develop them with integrity abroad. Tea lovers can sip on the good times at these five tea houses in Hong Kong that cast the age-old beverage in a new light. This year’s selection sees Caprice and Jade Dragon enter the three-starred echelon. Together with four new two-starred and six new one-starred restaurants, the oldest MICHELIN Guide in China continues to display the remarkable dynamism of the region.